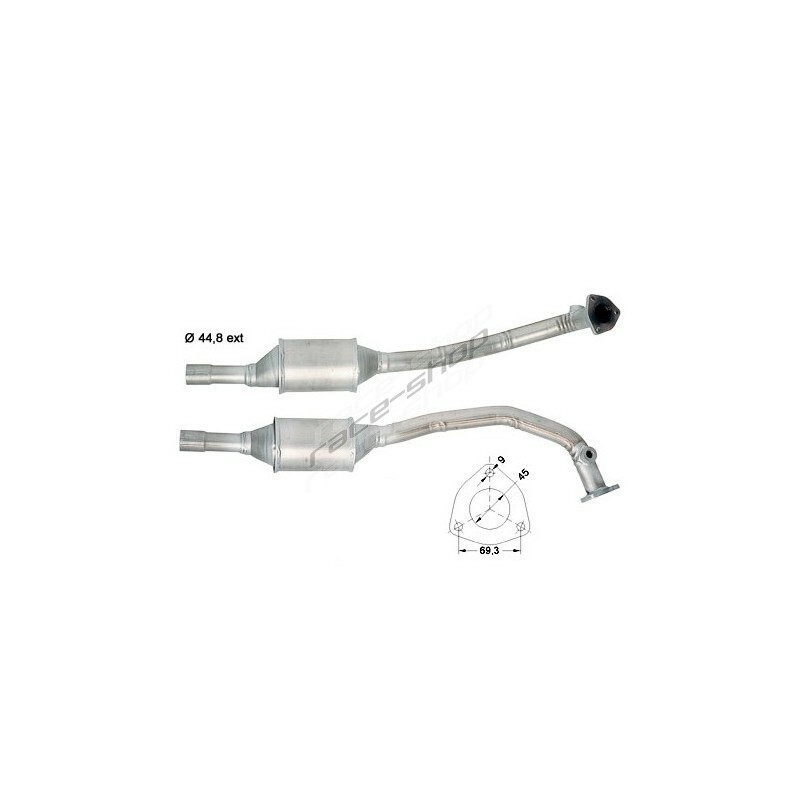 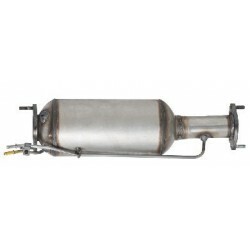 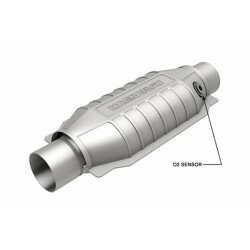 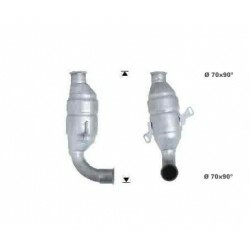 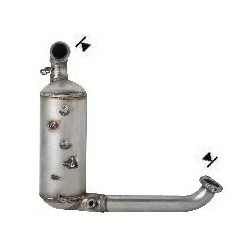 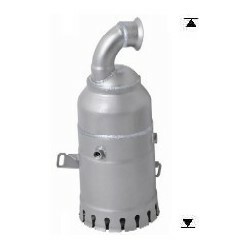 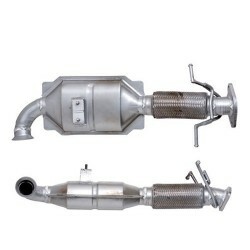 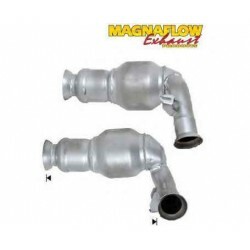 Magnaflow catalysts and diesel particulate filters (DPF) are direct replacement for OEM/ stock parts. 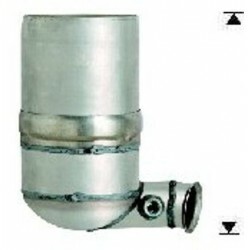 Stainless steel construction is designed and manufactured in USA and it’s the best choice combining quality and long life. 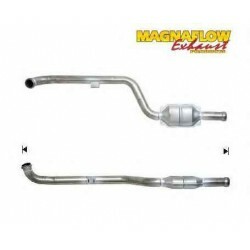 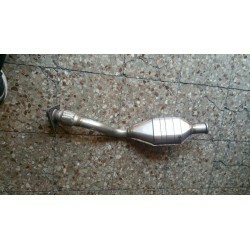 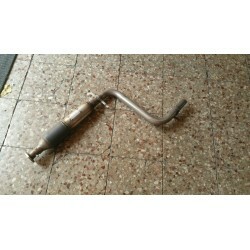 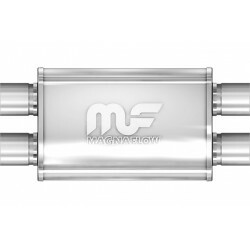 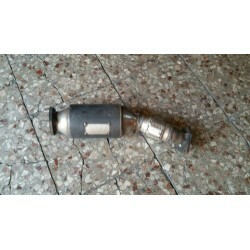 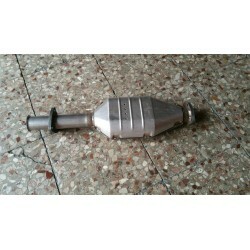 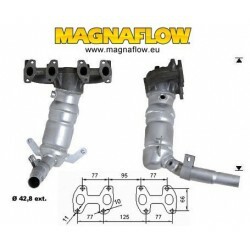 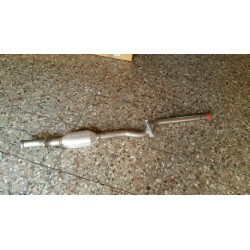 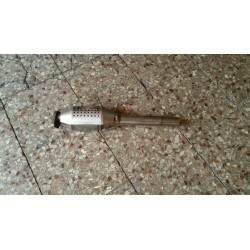 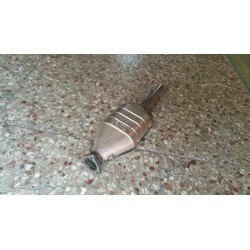 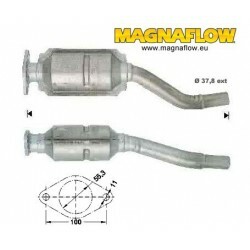 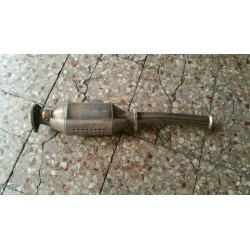 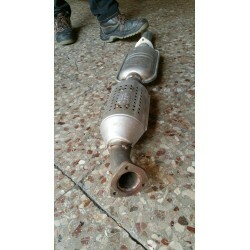 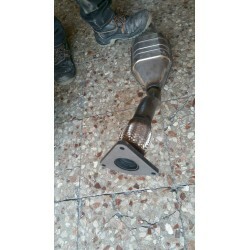 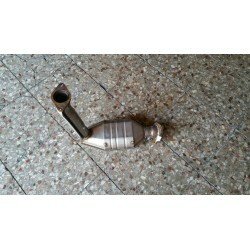 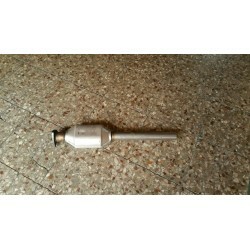 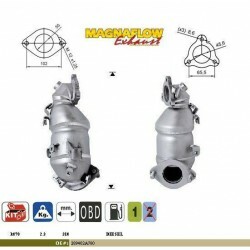 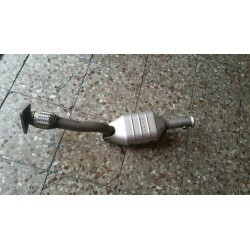 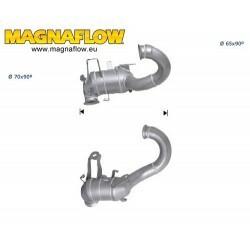 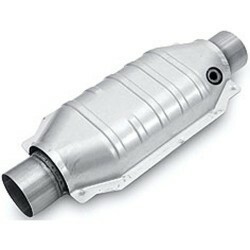 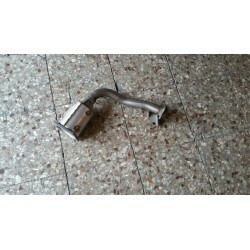 Magnaflow is world leader in manufactoring automotive catalytic converters for petrol and diesel engines.